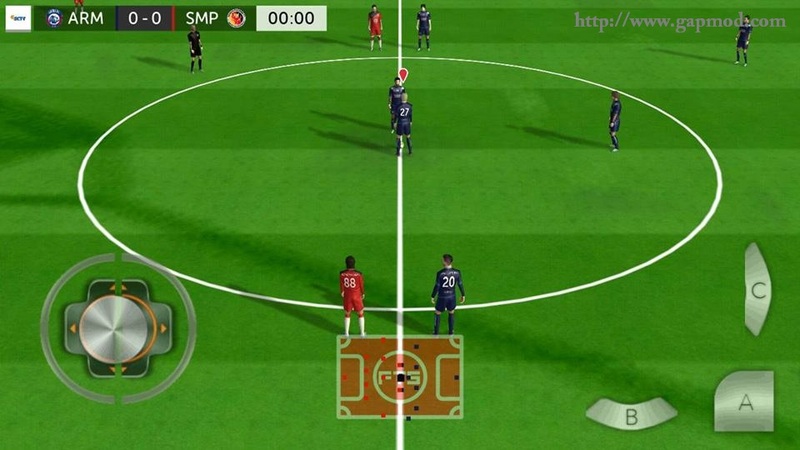 Download New FTS17 Mod PES17 by Ahmad Fahtoni - This time I will share the latest update a football game for you. 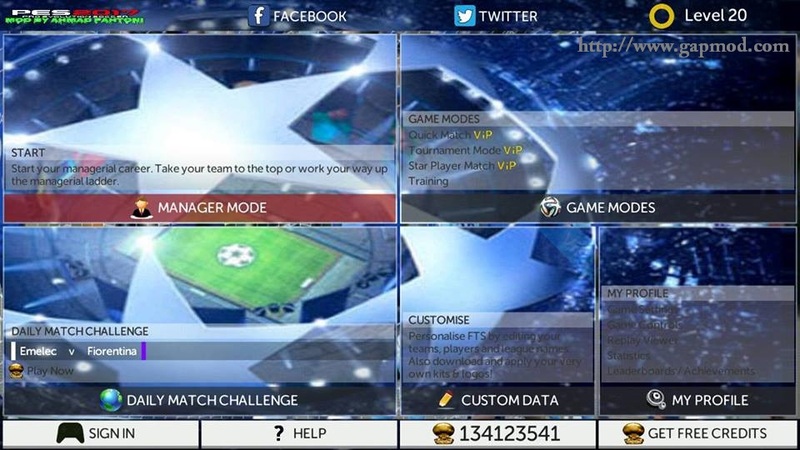 This time there was New FTS17 Mod PES17 by Ahmad Fahtoni, with apk + data file size reaches 370MB. With many new features that you can try to play. For those who want to try to play, you can directly download it now !! For how to install this mod application is: download the Game, and then install and Play it. For a game that uses the Data/Obb in its game, don't forget to download the "Obb" files/"SD" file, Before you play it. If the File is .zip or. rar files. Then, Extract the first File to your sdcard. (If asked for a password, enter: www.gapmod.com). Then move the extracted folder to the location: /sdcard/Android/obb . After that, you go to the game and play. Completed. 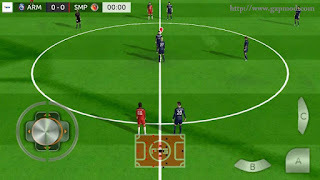 For Android: v4.0 – v4.0.4 [Ice Cream Sandwich], v4.1 – v4.3.1 [Jelly Bean], v4.4 – v4.4.4 [KitKat], v5.0 – v5.0.2 [Lollipop] and UP.